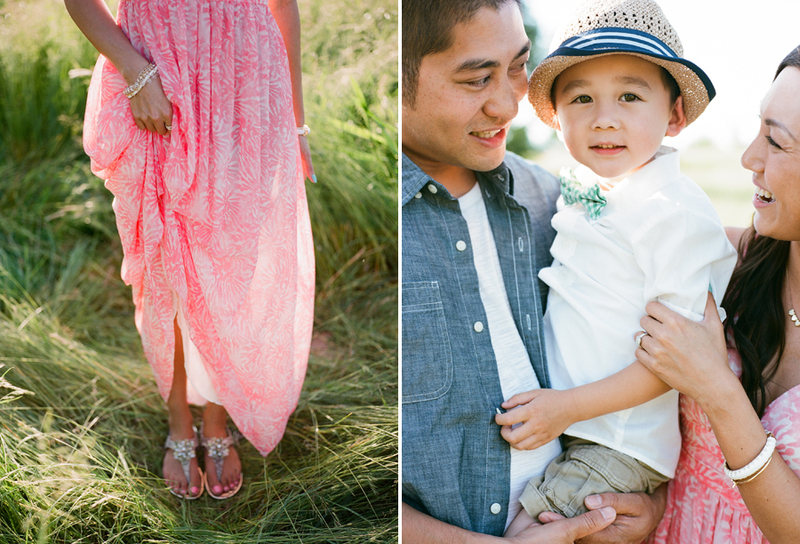 To say that I’m obsessed with these outdoor family pictures is an understatement. Being a Portland children’s photographer I thrive on families that coordinate outfits (not match!) and add accessories to enhance their outfits rather than random props. I love the natural look. Stay tuned for more!